Recently ExoClick introduced the Email Clicks ad format. This new ad format, available for dating offers, allows advertisers to bid on CPC emails that go directly to end users who have signed up to dating websites. Throughout the month of September ExoClick is running an exclusive 50% cash back promotion for flat deals on Traffic Mansion’s Email Click campaigns. 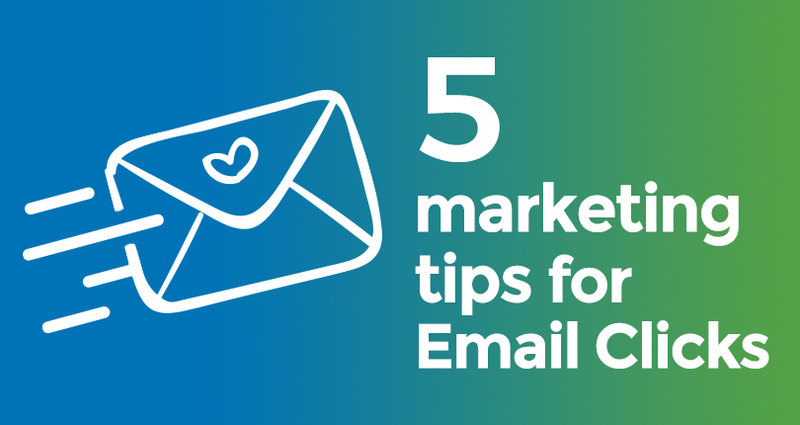 Here are some email marketing facts and tips to help you drive dating sign ups. Time spent checking personal email is up an impressive 17 percent year-on-year . Consumers check their personal email an average of 2.5 hours on a typical weekday. In their free time the survey respondents said that they check their personal email while watching TV (60%), using the bathroom (40%), talking on the phone (35%), working out (16%), and even driving (14%). So you have a captive audience, what’s next? In the survey, researchers found that 33% of consumers are frustrated with brands that push irrelevant products and offers to them and 17% for misspelling their names. The survey also states that this kind of activity also pushes users to unsubscribe to email lists. ExoClick provides email inventory segmented by verticals and our dating traffic partners ensure that all email clicks are personalised, leading to a higher CTR to your landing pages. If you are trying out our 50% cash back promotion with Traffic Mansion’s Email Clicks you can use data in order to pre-populate your registration forms or query your databases so that a different offer can be displayed in case of click saturation. Email Clicks work by generating an automatic email with a call to action button that directs the end user to your landing page or sign up form. It is recommended that you carry out A/B testing between a landing page, pre-landing page and signup page, to see which converts the best. If you are using the pre-populate feature, then it is recommended that you send the user directly to a signup page. ExoClick’s platform allows you to get real-time data to analyse the performance of your Email Click campaigns. This is vital information to help you optimise your campaigns and test which offers are converting the best. You can track the performance of different traffic sources, zone ids, devices, operating systems and much more. For additional tracking options visit this page to get a full list of the different tracking macros that are available to you.